Jennifer is life long resident of Kittitas County. She resides with her life partner, 2 daughters, a dog and 3 cats. Jennifer loves spending time with her family and enjoys the many recreational opportunities that the beautiful Kittitas County has to offer. Jennifer’s parents started Ros-Elum Services in 1972. She grew up working from a young age in the business with her parents. When she began the process of purchasing the business from her parents in 2001 there was just 1 van and 2 employees, and in fact she was 1 of the 2 employees. Since that time Ros-Elum has grown to see as many as 24 employees, serving a database of more than 1,000 customers. Today Ros-Elum Services is the perfect size and we strive to provide exceptional service with well trained and dedicated staff so that our clients can receive the best possible experience from the many services we have to offer. Jennifer aspires to continue to cultivate the company providing a good service to the community and employment opportunities for hardworking members of the county. IICRC Master Certified Technician. Pool and Spa Technician. Whether you need snow plowing services, gravel hauling, lot clearing, or professional window cleaning- Larry is dedicated to getting it done! 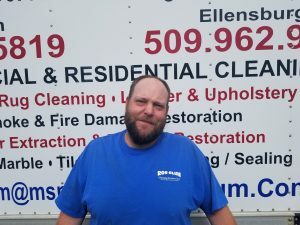 Tamie has been with Ros-Elum Services for 5 years and has over 30 years of cleaning experience. Tamie loves camping and going out to the dirt track with the other Ros Elum Crew members! Tamie has two dogs and one cat and hopes in the future she can take a break from the winter months in Arizona. He has lived in Kittitas County for four years and resides her with his wife, two daughters and two dogs. Tanner has been married for four years. His wife, Krista was his senior prom date who lost touch and reunited 20 years later and got married 12/13/14. He loves his daughters more than life and enjoys playing video games with them, fishing and building. 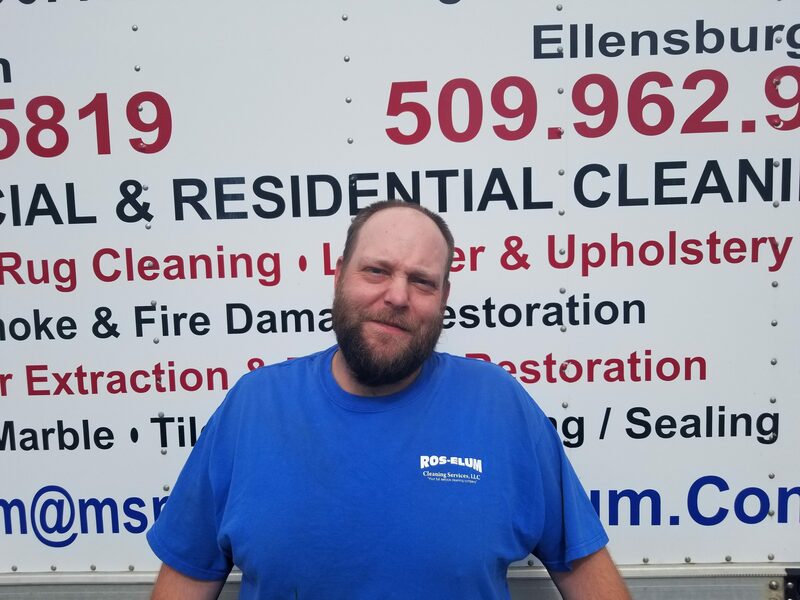 Tanner has been with Ros-Elum since 2017 and his specialties include: spa and pool cleaning and chemistry, carpet and upholstery cleaning, high ladder window cleaning and Christmas light hanging. Tanner is an IICRC certified technician and graduated the top of his class, He looks forward to obtaining more certifications to gain more knowledge for the customers. Laura Masterson: Laura is a Professional Cleaner who’s family has been in the area for 120 years. Laura is a specialist at detailed cleaning and enjoys applying her knack for organizing to every job she does. She loves animals and has 2 dogs and 5 cats! Her true future aspiration is to run an animal rescue. Maria Magana: Maria is a Professional Cleaner, and has been a resident to Kittitas County for 16 years. Maria has worked for Ros-Elum for 4 years now and aspires to be completely fluent of the English language. 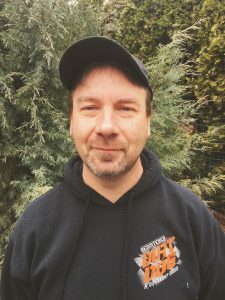 Cameron Doty: Cameron has worked at Ros-Elum since the Fall of 2018, and has resided in Kittitas County for 5 years. Cameron’s specialties are: cleaning, repairs. mechanic work, and anything that has to do with his hands! His position in the field is window cleaning, handy man and snow plowing. Cameron’s future aspirations are to own his own home with his girlfriend Katie, and his daughter April within the next 10 years. Kathy Rodewald: Kathy has worked at Ros-Elum since the Fall of 2018 as a Professional Cleaner. Kathy is a proficient worker with a sense of organizing while getting the job done in a way the customer expects. Kathy loves camping and gardening, and lives with her long time boyfriend Dave, who owns a landscaping business. Kathy aspires to work full time for Ros-Elum and hopes to be a long time member of the team. Jeanette Taylor: Jeanette started working for Ros-Elum in the summer of 2018. Jeanette specialty is her ability to be an extremely detailed cleaner. Jeanette has lived in Kittitas County for over 20 years. Jeanette enjoys spending time with family and friends on her days off. Her aspirations are to become a team leader with Ros-Elum. Tanner Santjer: Tanner is a seasonal snow equipment operator who has been with us since 2017. He is a real pro at what he does and the customers really appreciate Tanner’s attention to detail. Mari-Lynn Wilson: Mari-Lynn is a professional cleaner with Ros Elum Services and has lived in Kittitas Country for 20 years. Mari-Lynn’s specialty is vacation rental cleaning. She has an outstanding ability to transform a home when a renter departs into a clean, organized, fully stocked and perfectly presented home for new guests to enjoy. Mari-Lynn takes pride in her work and it shows. 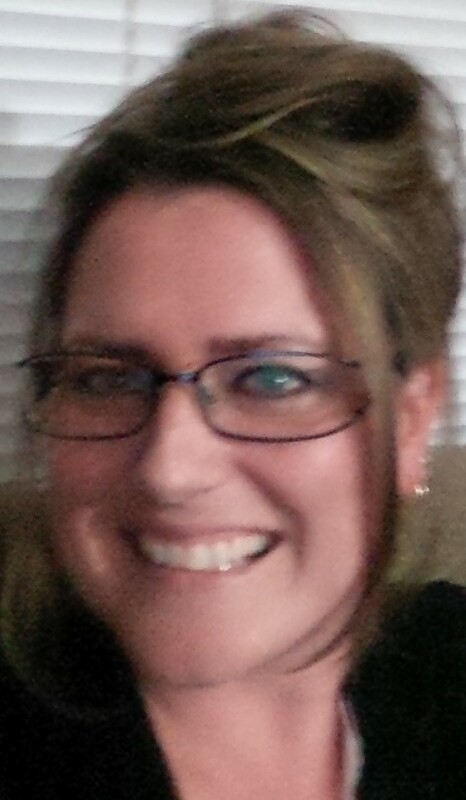 Shelby Herman: Shelby is a professional cleaner with Ros Elum services and has lived in Kittitas County for 7 years. Shelby’s specialties include how detailed she is. the pride she takes in her work and how well she works with others. Shelby’s future aspirations are to become a veterinarian, and to have a beautiful home with an animal rescue, as well as her dream car. 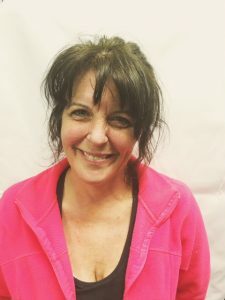 Emee O’Reilly: Emee is a professional cleaner at Ros-Elum Services and has lived in Kittitas County for over 30 years and resides with her dog Kiera. Emee finds joy in knowing that her hard work leaves people being able to come home and kick their feet up and enjoy their sparkly cleaning. Emme’s future aspirations are to kayak with her grandsons in Lake Cle Elum and to work on a fundamentals of music book for early beginners in piano. Bridget Goad: Bridget is a lead housekeeper with Ros-Elum Services and has lived in Kittitas County for 13 years, along with her mother Tamie and her dad Bob. Bridget is a hard worker and she takes pride in that and tries to inspire others around her. Bridget’s future aspirations are to become a registered nurse.